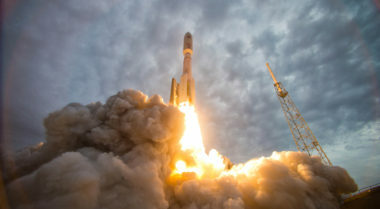 Satellite operator Viasat is in discussions with manufacturers to procure its third high-capacity ViaSat-3 satellite, CEO Mark Dankberg said May 24. 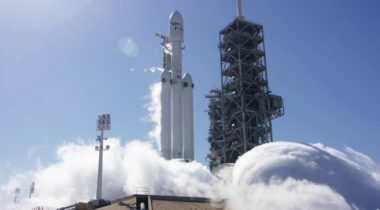 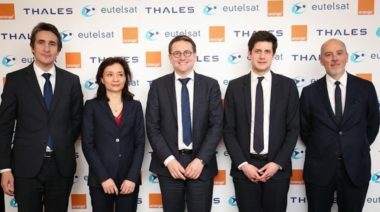 Global fleet operator Eutelsat, after months of protracted negotiations with partner Viasat, on April 5 said it would go it alone on a powerful new satellite instead of investing in Viasat’s second ViaSat-3 satellite. 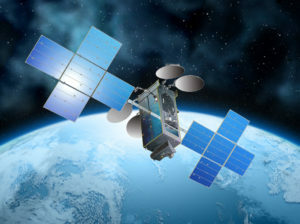 Satellite fleet operator EchoStar of Englewood, Colorado, revealed Aug. 9 it had signed a contract with Space Systems Loral for the long-awaited Jupiter-3/EchoStar-24 satellite meant to further propel the company’s broadband internet success in the Americas and compete head to head with ViaSat’s forthcoming ViaSat-3 system. 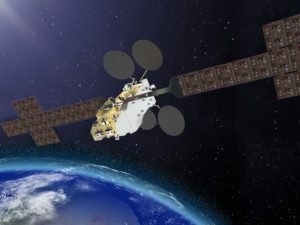 Satellite broadband hardware and service provider ViaSat continues to invest in shrinking satellite teleport sites down from buildings to the size of closets in order to achieve its goal of getting a terabit of throughput from each ViaSat-3 satellite. 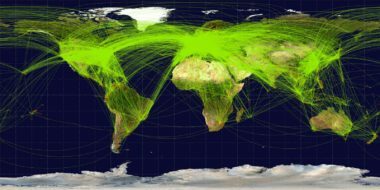 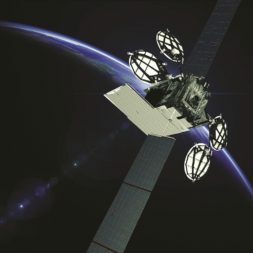 Satellite broadband services and hardware provider ViaSat Inc. on Aug. 9 sought to deliver a decisive blow to airline-connectivity competitors including Inmarsat, Gogo, Global Eagle Entertainment and Panasonic Avionics. 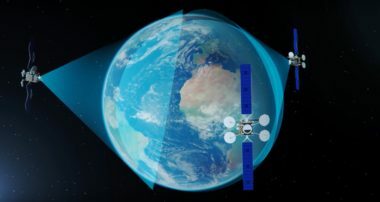 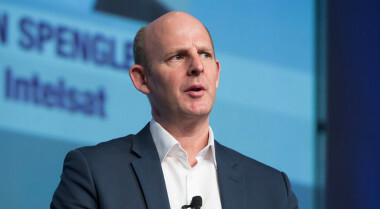 Mobile satellite services operator Inmarsat on Aug. 4 sought to persuade investors that the pricing pressure affecting worldwide satellite prices will have less effect on Inmarsat than on its competitors, who are more focused on fixed data markets.